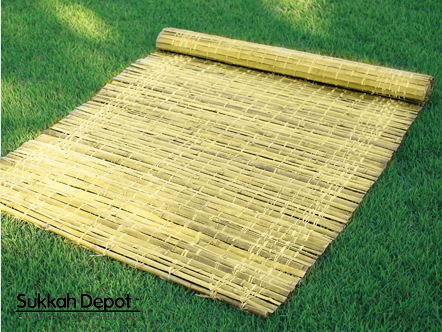 The Mehadrin Kney bamboo schach deluxe (4×6) mats are hand woven and composed of strips of bamboo joined together by strings from natural plants. 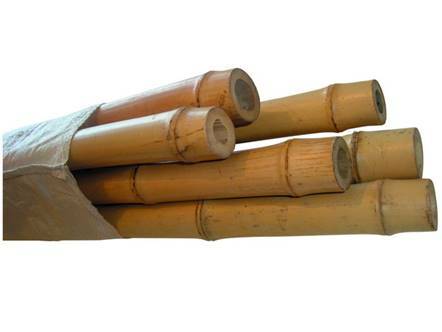 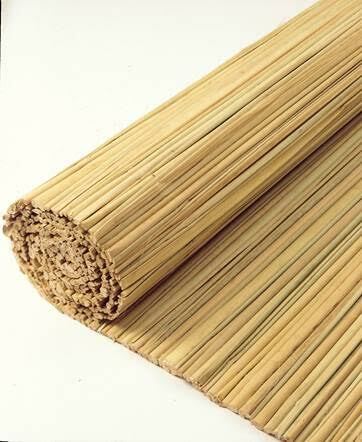 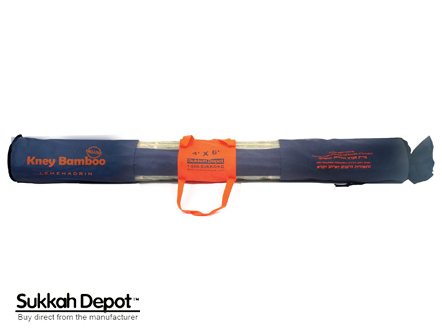 These bamboo strips are water resistant and are made to endure extreme outdoor weather conditions. 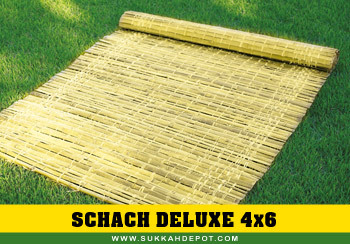 SKU: SDRM2C46. Category: Schach Delux.